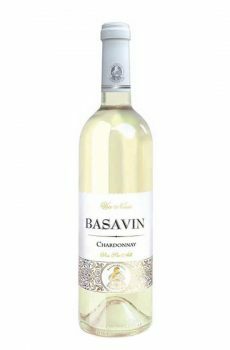 Chateau du Basavines of 2008 is a reserve high quality white dry wine, produced from local grape varieties as Aligote and Rkatsiteli. 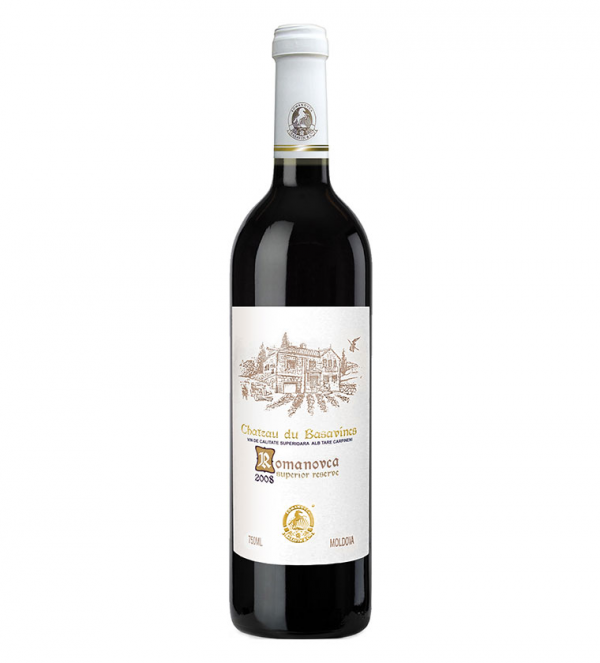 The wine is distinguished by its fresh aroma, soft and delicate taste and piquant sourness. Recommended consumption temperature : 10-12 ° C.
This product is forbidden for all under the age of 18. Free delivery to an order of minimum 200 lei. If the order is less than 200 lei, the delivery will cost 40 lei. The wine will be delivered the day after you receive your order confirmation. Delivery is from 9.00AM to 6.00PM, from Monday to Friday. Fortified and produced by a special Sicilian technology. Marsala is matured in oak barrels, arranged in layers and exposed in the open air to sunlight. The wine undergoes a gradual oxidation process, which is essential for such wines. The taste remembers honey, roasted walnuts and rye bread. Chardonnay is the traditional French grape variety cultivated in Moldova. Chardonnay is the king of white wines. It has an open golden color, an intense aroma and rich taste. 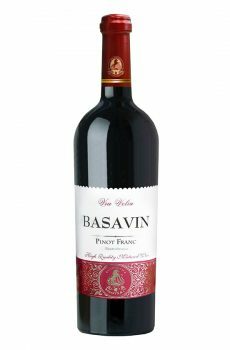 Recommended consumption temperature : 10-12 ° C.
Prinot Frank is a traditional French grape variety grown in Moldova. The wine has a ruby color with a full and harmonious taste. Recommended consumption temperature : 15-18 ° C.
Prinot Noir is the traditional French grape variety cultivated in Moldova. 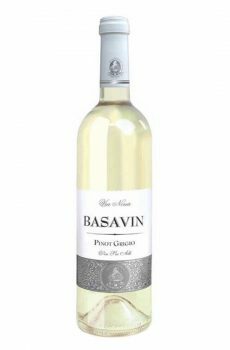 The wine is distinguished by a light pink color, with a fresh, mild and delicate flavor. Prinot Grigio is the traditional French grape variety cultivated in Moldova. 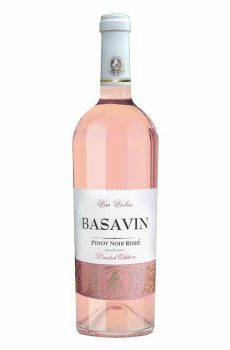 The wine is distinguished by a light pink color, with a fresh, mild and delicate flavor.